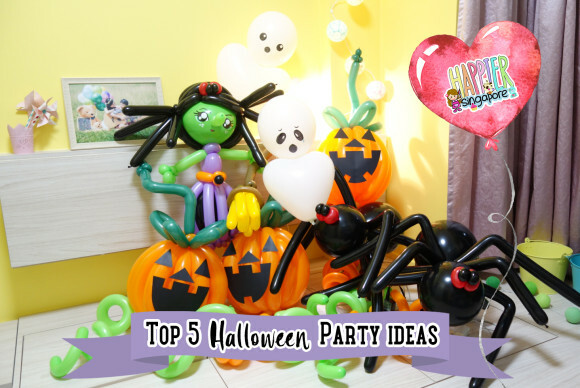 Balloon arch decorations look great as doorway centrepieces to welcome your guests. These versatile balloon arches can also be styled as stage or cake cutting backdrops to showcase your event title and theme. 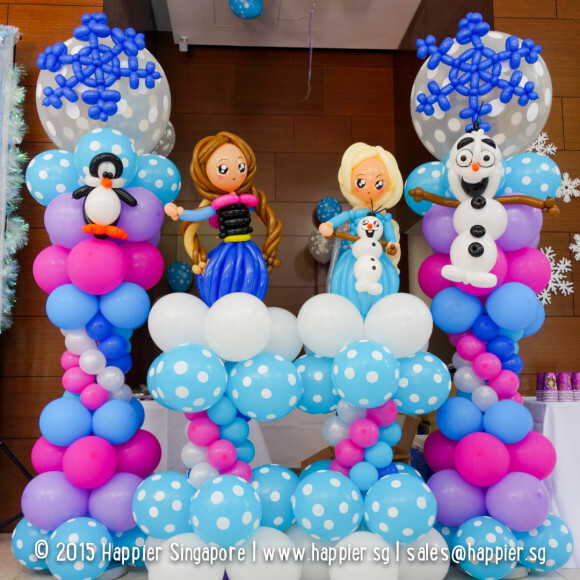 From the size, colours, character sculptures and wordings, our balloon decorators will let you have full creative rein on your balloon arches to suit any occasion.